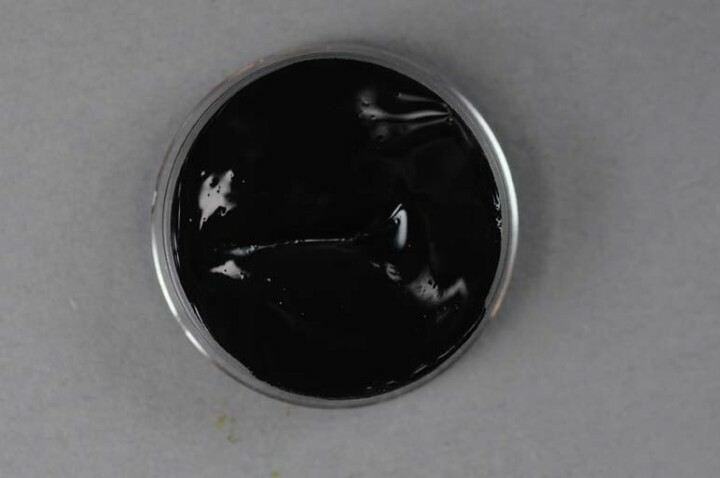 Kremer Color Paste - Bone Black | KREMER Color Pastes | Ready-made Colors | Kremer Pigments Inc.
Chemical description Bone black in aqueous dispersion. Contains Pigment Black 9. Customer evaluation for "Kremer Color Paste - Bone Black"